Das Konzert wird von Deutschlandfunk Kultur live übertragen. 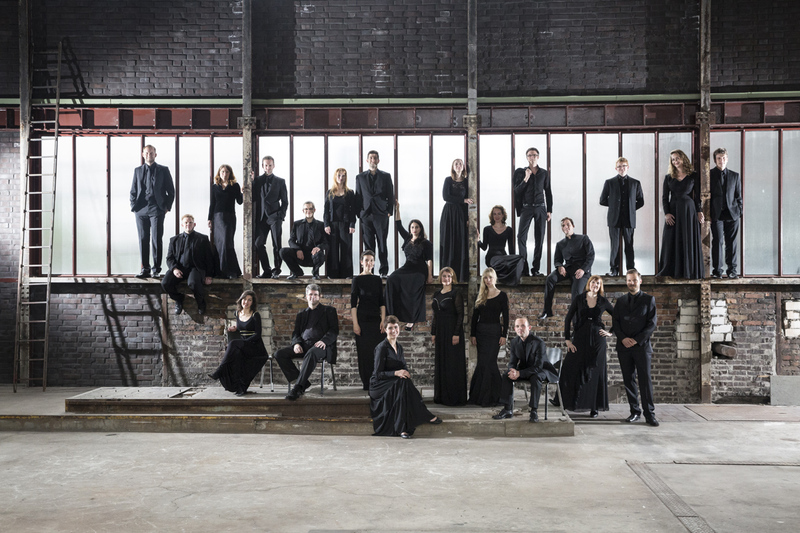 Silence resounding: with the concert "The Sound of Silence" the internationally renowned vocal ensemble Chorwerk Ruhr opens the festival Chor@Berlin at Radialsystem. The sensitive world of the early baroque madrigal will meet contemporary compositions and improvised sounds by jazz pianist and composer Marc Schmolling and his ensemble. Instrumentals, layers of sound, but also text declamation and vocalises meet "classical" choral singing, early baroque meets the contemporary, the composed meets the improvised. Marc Schmolling also refers to texts by his mother Inka Machulkova - one of the leading figures of the Prague literary scene and the Czech beat generation of the 1960s - and by Georg Trakl on the concept of silence. Also the impulse-giving title track from Schmolling's album "Ticho" (Czech for "silence") will be heard. 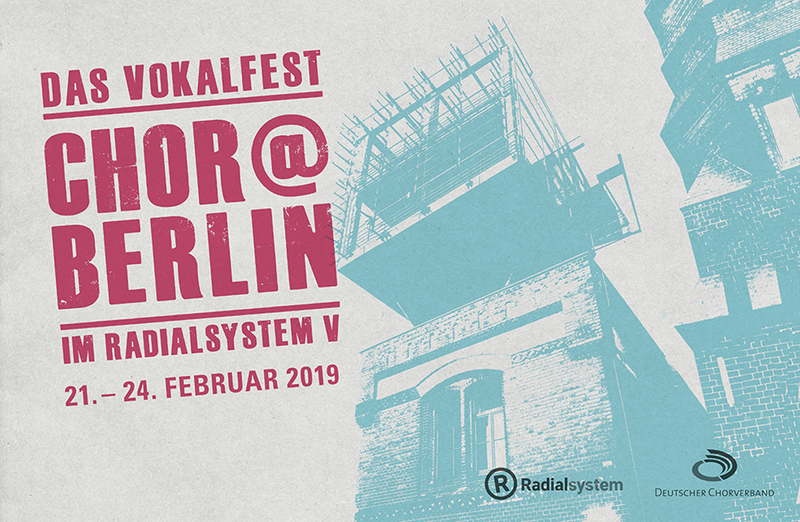 Eine Veranstaltung des Deutschen Chorverbands und des Radialsystems, in Kooperation mit dem Chorverband Berlin.